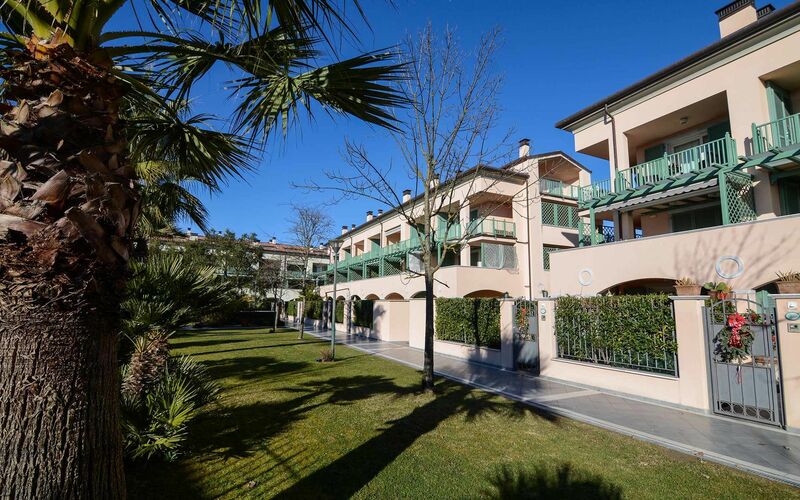 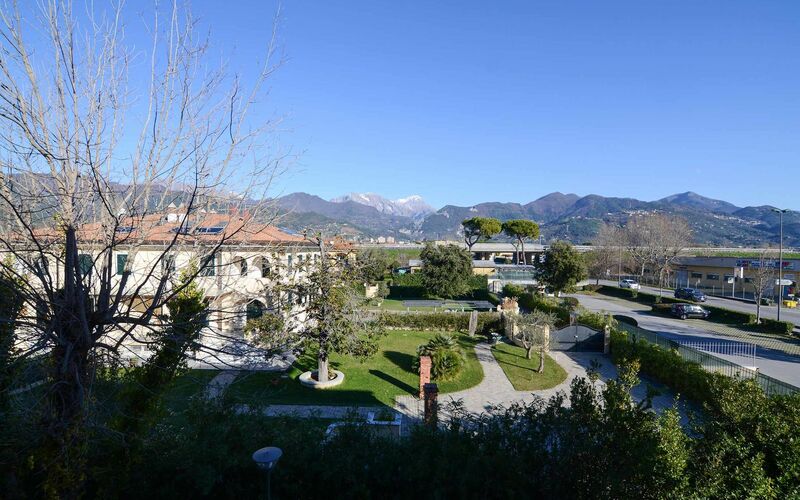 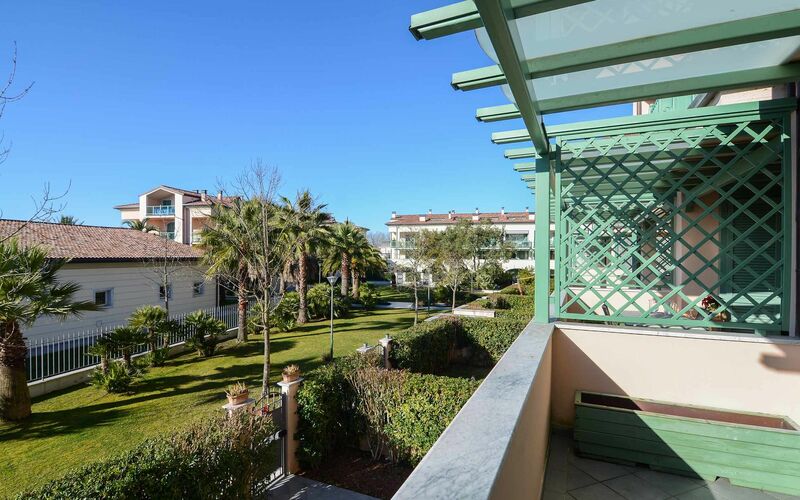 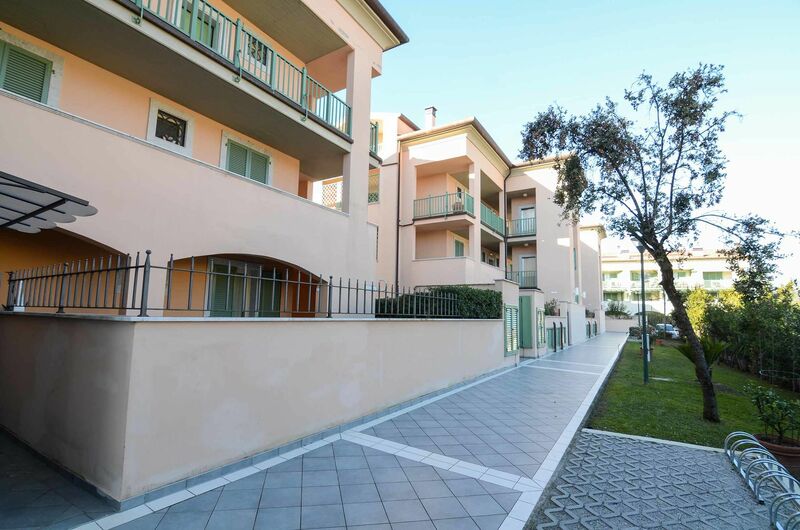 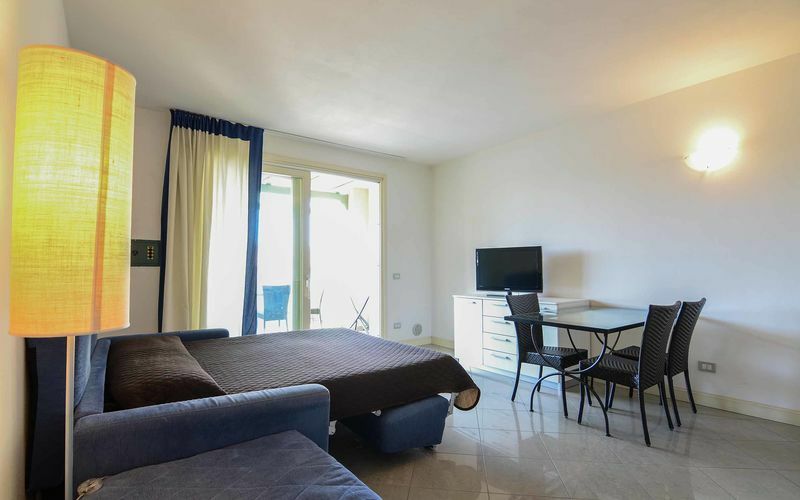 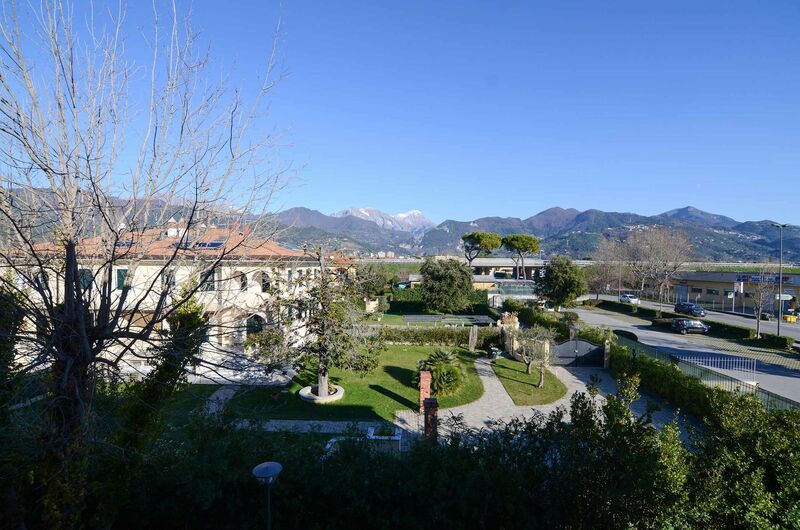 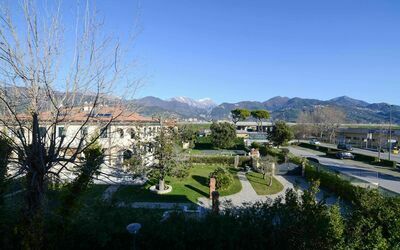 Forte dei Marmi Apartments are located inside a residence just 1,5km from the center of Forte dei Marmi and the Sea. It's location is perfect for reaching everything as the Sea, the Train Station, Supermarkets and Highway. 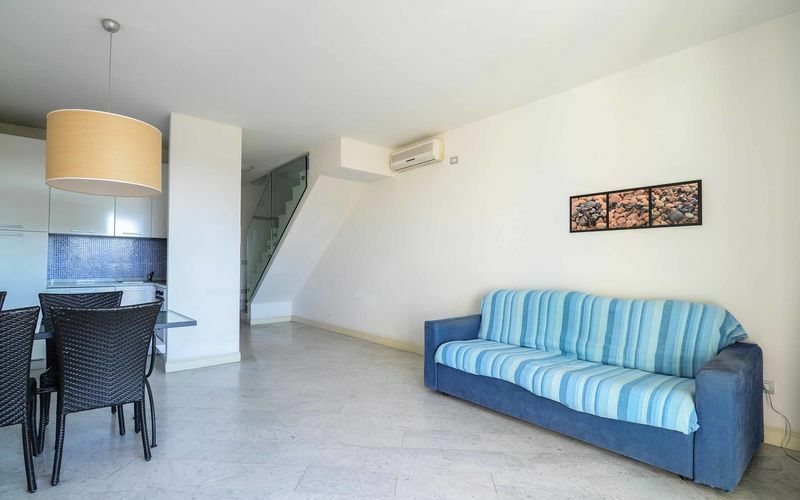 These apartments offers a lift to reach them, free WiFi access and air conditioning. Just next to the residence is a covered Pool, against payment. 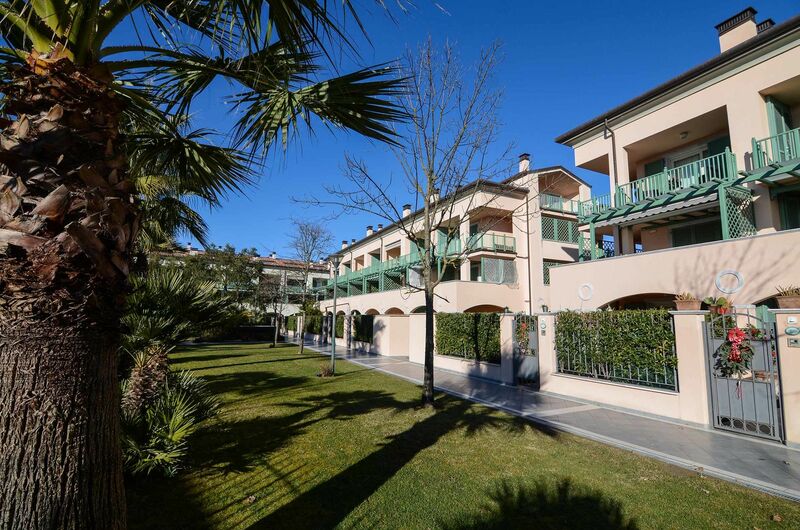 The cars can be parked just outside the property.